Moving into a new facility during October 2012 has seen our capacity to manufacture Triple Offset Butterfly Valves increase by a substantial 300%. A new purpose build open plan office suit will allow our employees to work in a comfortable environment whilst accommodating for the planned growth of the company. There are also a number of video conference and interactive training rooms available allowing us to efficiently communicate with our customers and suppliers alike, wherever they might be. This new facility will house the newly acquired precision engineering equipment offering the company greater control over its supply chain capabilities and capacity. Managing Director Rhys Jones said “suppliers have seen a consistent increase in demand for materials and components and have had difficulties in keeping up with the speed to which the organisation has grown. 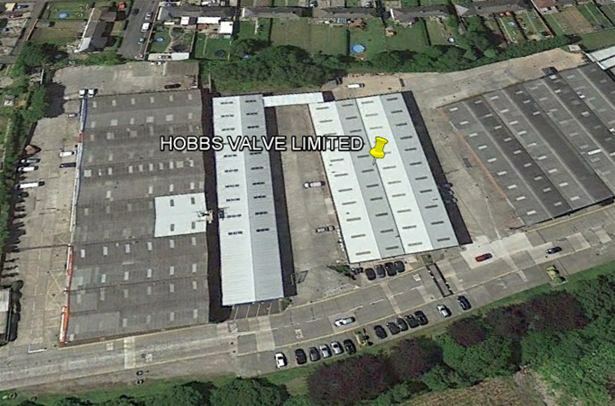 It is believed that through this expansion and the acquisition of the precision engineering equipment, Hobbs Valve will be able to buffer the growth in demand placed on its suppliers whilst ensuring the organisation can continue to enhance its international market share through servicing larger orders”. In addition to the new machine capability, Hobbs has also invested in a new 10,000 sq. ft. bonded stores and inspection area thus ensuring the highest level of control over our traceable material. Investment in new, larger build and test capabilities allowing us to increase our capacity by an astonishing 300% completed the move. Year on year Hobbs Valve has consistently seen on average an increase in turnover of 25% and this year is no exception. Chairman Alun Hobbs stated “Year on year growth offers challenges along with rewards to the business and I am confident that the Hobbs team can service customer needs as we continue to enhance our performance in line with our continuous improvement programmes”.